Home women's supplements How Effective is HR23+ for Women? How Effective is HR23+ for Women? 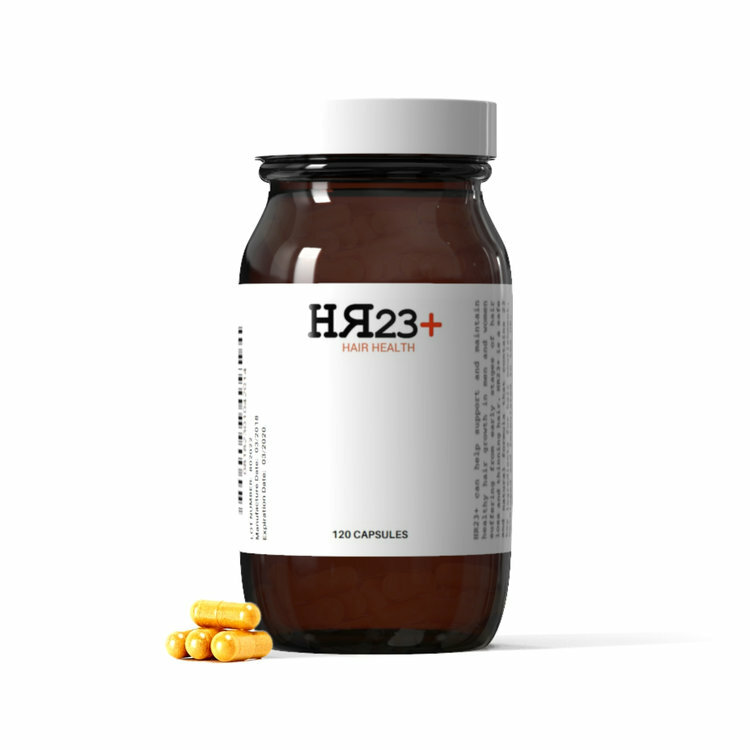 Is HR23+ a safe and effective solution for female baldness? 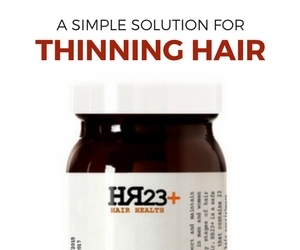 HR23+ was designed and developed to tackle early stages of hair loss and thinning hair in both men and women. The early reviews and testimonials suggest that it's women that are experiencing the most effective results from taking the advanced hair health supplement. From the feedback given in the 2016 user survey, 91% of women who have tried HR23+ are satisfied with the effects it has had on their hair, compared to 89% of men. The majority of positive HR23+ reviews have come from women, with results that include thickening of the hair and stoppage of hair fall. So, why are an increasing amount of women gaining exceptional results from these capsules, and does this mean it is more effective for female pattern baldness than it is for male pattern baldness? Well, the answer to that is - not necessarily. HR23+ can be effective for male and female users, but the reason we are seeing far more positive reviews from female users is because, in all likeliness, women are more inclined to give feedback on a supplement of this nature than men are. This herbal formula contains 23 potent ingredients that tackle early forms of hair loss, including pattern baldness and alopecia. Not all women who use this suffer from severe hair loss conditions, whereas men generally do. Home remedies can be helpful in controlling hair fall but this not a permanent solution, better result can be achieved by taking treatment from hair transplant that gives natural results in very less time. Before the hair transplant scalp check up is necessary. Avenues Cosmetic is a clinic there gold medallist surgeon provide free scalp check up to their patients.